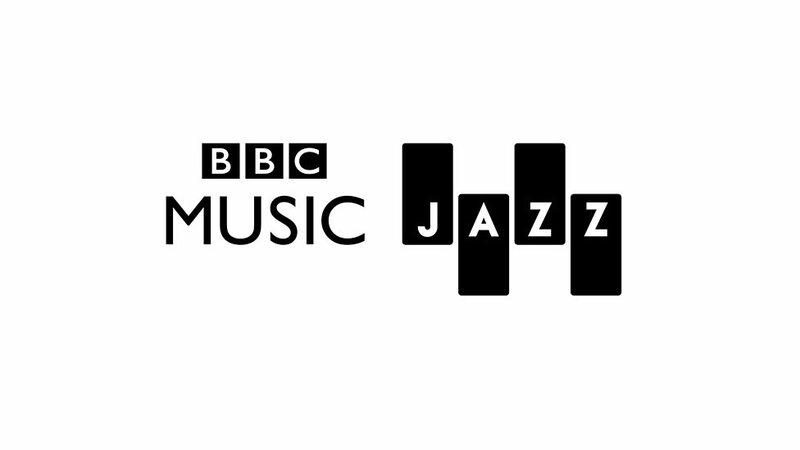 BBC Radio today, at 2pm, launched a pop up digital jazz station in conjunction with Jazz FM and the EFG London Jazz Festival. It will run for 4 days finishing midnight on Sunday Nov. 15. Well, I've just followed the link only to receive the message - "We have a problem..."
They do indeed have a problem (still ongoing) - after the build up this has recieved on Radio 3, this must be somewhat of a embarrassment! We cannot receive digital radio here, so I can't check out DAB. On demand content seems to work though. Also if you click on the picture (rather than the words) on the "Listen Live" button, it takes you to the beginning of the "live" item.